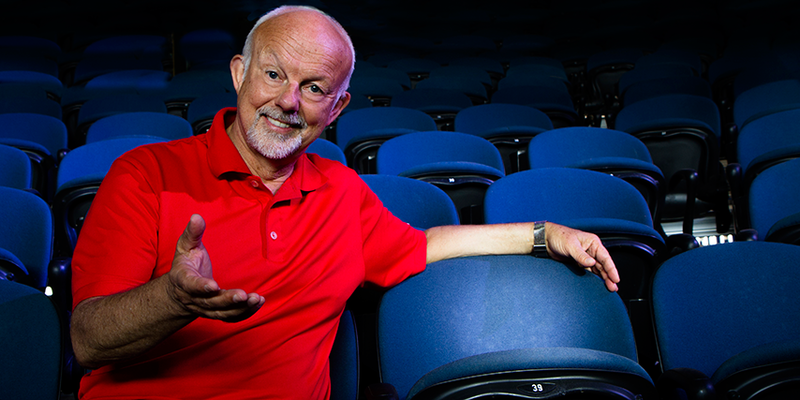 Dedicating a seat is a visible and lasting way to celebrate a special occasion, birthday or anniversary, or to acknowledge a friend, family member, or a loved one. 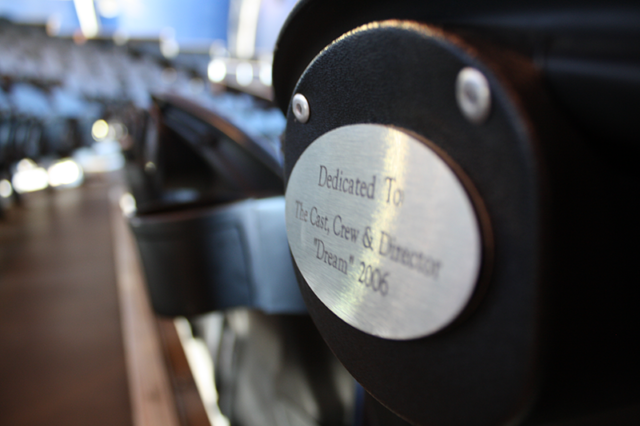 The seat, or seats, that you dedicate will each have a plaque engraved with your unique message. Your inspiration for inscribing a seat plaque can come from anywhere, for any reason meaningful to you. With each donation of $500, you will dedicate one chair for a period of 10 years. You will receive a charitable tax receipt for the full amount of your donation. Please fill in the below and a member of our Development staff will contact you for payment details. 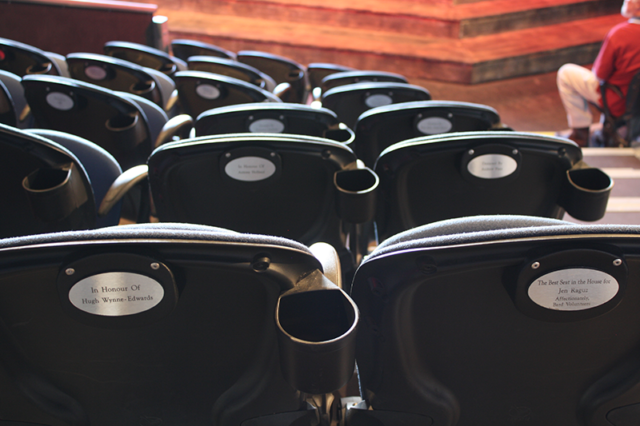 You will need to fill in a separate form for each chair dedication.